As probably all of you already know, “manhwa” is the Korean term for comics, corresponding to the Japanese term “manga”. 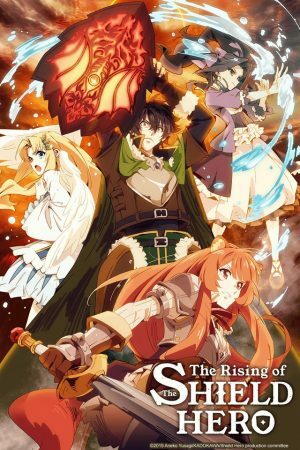 Recently, Korean manhwa, either webtoons or paper ones, are gaining huge popularity and, exactly like Japanese manga, they touch various genres. 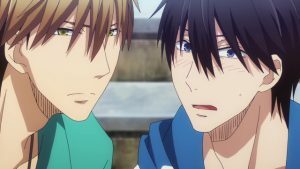 BL manhwa, thanks to an enthusiastic fandom, are now appreciated around the world and they keep gaining popularity by the day. Exactly like BL manga, BL manhwa depict homosexual relationships between two hotties, focusing on the plot, but never forgetting to serve on a silver platter some mild or not-so-mild boy-on-boy action. We can find mafia bosses falling madly in love with their subordinates, vampires falling in love with humans, masters falling in love with their servants, and so on. What every BL manhwa share, is the tenderness of a wonderful love story and – supposedly – a happy ending. 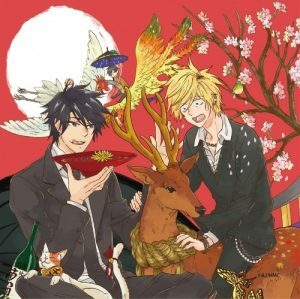 In this ranking, we'll try to list ten among the best BL manhwa out there. We'll talk about BL webtoons, as well, so you can have an enlarged overview of this universe and enjoy it in every respect. Stick with us until the end, we swear you won't be disappointed! Let's start this ranking with a BL manhwa full of comedy and gags. As the title suggests, we find here two male leads who go for each other in a purely physical relationship. Both of them are sure there's no chance it can be love. In fact, Ganghyuk Choi is the top 0.001% of the male species, and his counterpart Joowon Kim, the 10% bottom. After a surprising one-night stand, both of them are sure: it's just sexual desire! And yet, what happens when love knocks at their door? This BL manhwa is sweet and lighthearted. It's about a 30-year-old man who happens to fall in love for the first time, and all the fears he consequently has to face. Both our protagonists wouldn't have bet on love, and yet their feelings deepen and they will have to learn how to get through the emotional ordeal. We find a crescendo of crazy happenings, that keep a light atmosphere and starts funny gags. What's more, the art style is very neat, clear, therefore totally enjoyable. As this BL manhwa is still ongoing, we don't know how Ganghyuk and Joowon will overcome the hardships, but we hope you give it a try, all the more if you are approaching BL manhwa for the first time! Let's go on with a masterpiece among the BL manhwa. It revolves around a popular guy – Han Sae Lee – who is adored by every girl, as he is handsome, tall, charismatic and dark. His first meeting with Moto will change his life completely, as Moto steals his wallet and gives Han Sae a lot of trouble. That's why, even though girls fawn over Han Sae, he just wants to put his hands on the cute blondie called Moto, and not just to scold him. When Moto becomes an integral part of Han Sae's life, he starts to wonder what Moto's true motives are. Will their relationship deepen and love blossom? 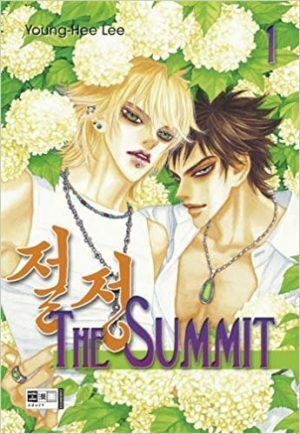 The Summit is a BL manhwa making the readers stick to the pages and craving for more. The attraction Han Sae and Moto feel for each other is really something else, even though Moto doesn't immediately realize it. Although in the beginning we could think of a fluffy love story, step by step Moto's past uncovers, and we discover what torments him. What is really interesting in this manhwa, is how Han Sae's character develops: he goes from wanting to teach Moto one lesson, or two, to gradually falling for him and struggling to tame his feelings. 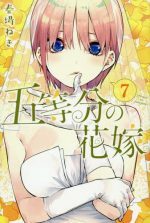 Sadly, The Summit is on hiatus and we don't know if we will see their happy ending; yet, it had to be on this list as it is a rare gem in the BL manhwa universe! 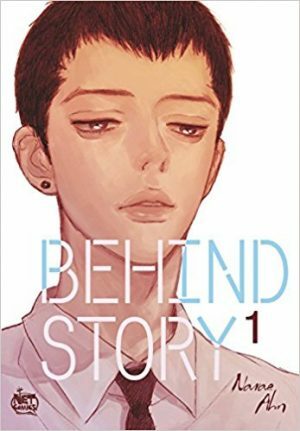 Behind Story is a BL manhwa that, in spite of the premises, has some humorous parts to keep it well-balanced. 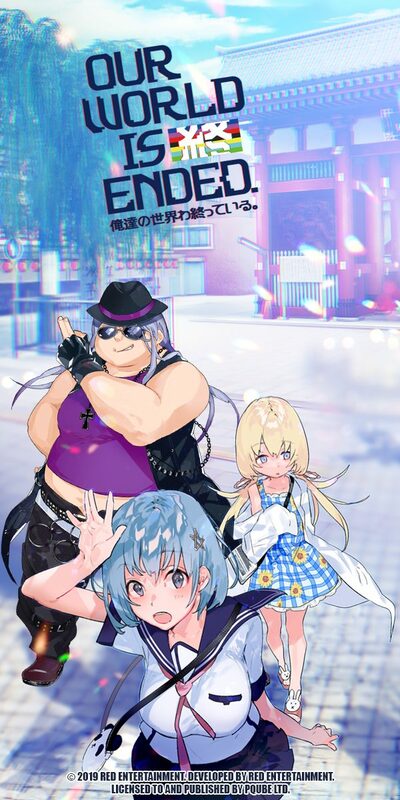 The characters, all of them, are well-developed and very relatable. As for the plot, it is solid and in the beginning it finely depicts boys' frustrations during teenage years, and how adults can take advantage of their insecurities. As the story develops, we discover what life made of Johann and Taehee after being three years apart, and it's interesting to see how they start to interact once again, trying to face the hardships together. We recommend this BL manhwa as the art style is absolutely amazing, and the story is deep but sprinkled with humor here and there! A must-read. Let's keep going with a BL webtoon revolving around a BL manhwa artist! Sun Hwa is basically a shut-in; in his little room he writes and draws his BL stories, but he doesn't become popular. One day, someone knocks on Sun Hwa's door; it's a hot blondie, the new baker on the first floor, coming to say hello. By chance, the baker discovers what Sun Hwa does for a living, but there's no time to feel embarrassed as the new baker is hiding one thing, or two, as well! How will their relationship develop? The Baker on the First Floor is a BL manhwa full of surprises. First of it all, when you start reading it, you get the feeling that the story will be a fluffy one, full of tenderness. When Sun Hwa starts to remember his past, though, you begin to realize how nothing could be farther from the truth. 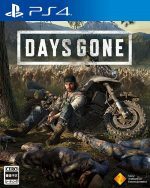 His relationship with the new baker will be filtered through his past traumatic relationship, and you realize how he ended up being unsociable and hostile towards people. It will take a lot of patience, and all the passion of the new baker to melt Sun Hwa's heart. With a cute art style, and an even cuter protagonist, this colorful BL manhwa is a Pandora's box full of wonders for you to discover! 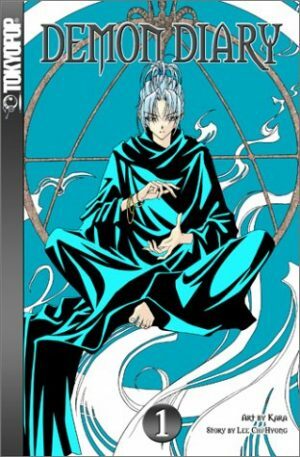 Our 6th is a – literally – “divine” BL manhwa revolving around angels and devils! As human civilization developed, the need for God and his angels drastically decreased. Angels suddenly found themselves unemployed, and it's up to God to find a way to overcome the crisis. That's how he creates a company, in order to decrease the unemployment rate in both Heaven and Hell – the H&H Roman Company. Protagonists of this story are Ginger and Rum, two childhood friends going through the craziest adventures! This BL manhwa is actually as “divine” as its themes. It's a comedy, full of gags and action, where we find Ginger, a blonde cutie pie with the hots for Rum, his childhood friend, who is totally oblivious of Ginger's feelings. As both of them are funny and amusing, Ginger is the most relatable; Rum unconsciously turns him on, but Ginger has to tame his desire. That's how every little thing becomes a torture to him! Slowly, but surely, though, Rum will realize something, and things will gradually change. We recommend this BL manhwa to those who need a lighthearted atmosphere, full of tenderness, comedy, and colorful hotties! The “Royal Blood” are the aristocrats who are noble by births, wielding mystic powers and whose life is way longer than normal human beings. Every member of this caste chooses servants, and marks them with their power in order to control their movements. Kyon, who lost both his parents, decides to work as a servant for Lucaon Selvior who is now the head – and only member – of the Selvior family. It takes just one look at Lucaon for Kyon to remember something about his past, involving the Royal Blood, as well. 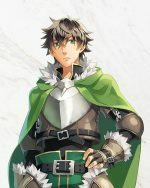 But Lucaon is spiteful and mean, therefore he is hard to approach; how will Kyon face his new life, all the more when he falls in love for Lucaon? This rare gem totally deserved our 5th position. Lucaon Selvior is mean, but equally charming and Kyon is attracted to him like a moth to a flame. Their relationship will start as cruel – Lucaon will abuse and humiliate Kyon repeatedly – but step by step their bond will change. This BL manhwa is eye catching, because aside from the main couple, other interesting characters pop up to sprinkle good humor. The plot is intriguing, making the readers crave for more and more. 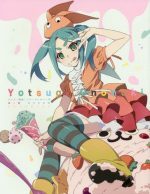 As for the art style, it is neat and wonderfully colored. This master/servant relationship can make you become addicted, so brace yourself! We warned you! Out of revenge, the bloody tyrant Igen massacred the Azukun clan. The only survivor is Kasan, who is used from Igen as a bath servant. Day by day, while learning more about each other, the two of them start to develop a deeper feeling. Kasan, though, doesn't know that it was Igen who orchestrated his family's massacre; at the same time, he doesn't know that his own father betrayed Igen's family years prior. As the title suggests, both of them will be lured into the enemy's heart, just to discover a terrifying truth to deal with. Once again, we talk about a master/servant relationship. Igen is mean and doesn't lose an occasion to humiliate Kasan, who is as sweet and naive as a child. On one side we have Igen who subjugates Kasan; on the other side, Kasan, who is submissive enough to accept his fate, while cursing it. 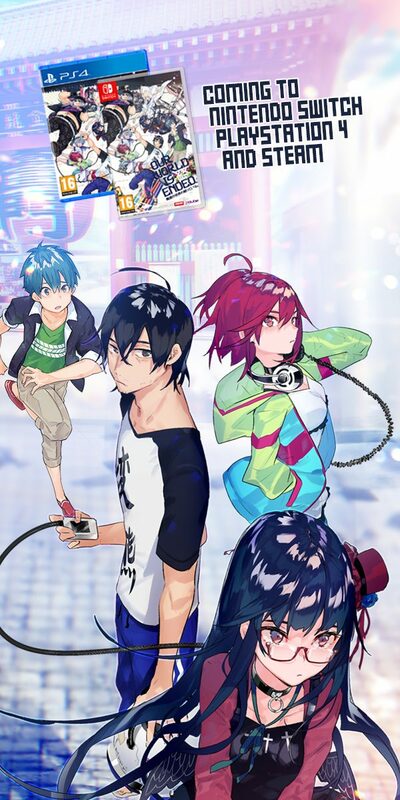 What makes this manhwa wonderful is the developing of its characters: Igen's facade will crumble bit by bit, and he will have to deal with a feeling he has never felt before. 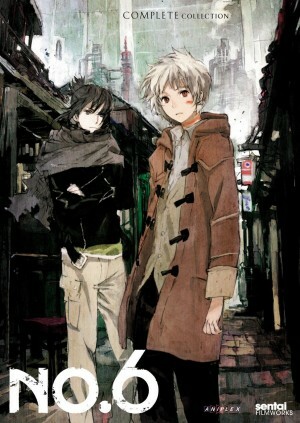 Anger and hate gradually become love, and Kasan will be ready to admit his feelings, as well. 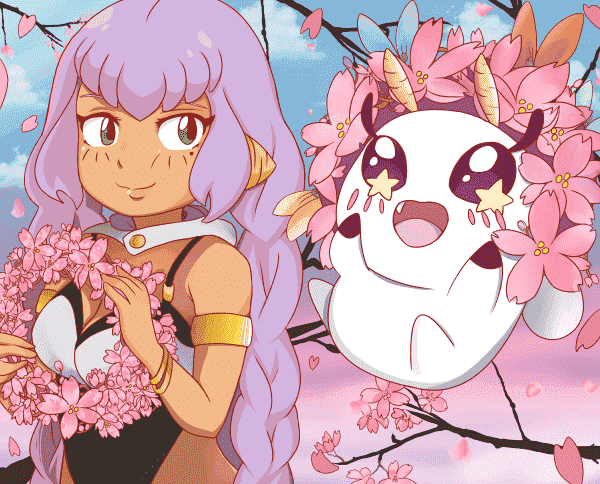 Dive in this amazing adventure, and enjoy an outstanding art style, and a heartstrings-pulling love story! Here we are with our 3rd position and a controversial BL manhwa that, in spite its themes, is one of the most popular these days. Killing Stalking revolves around Yoon Bum. This quiet boy has always had a crush on Sangwoo, who supposedly saved him during military service. Saying “crush” won't do, though; Yoon Bum is obsessed with Sangwoo, so much so that he silently stalks him. He tracks Sangwoo, and knows who he hangs out with, and where he lives. Yoon Bum's life, though, drastically changes when he goes as far as to trespass into Sangwoo's home. Fallen in love with his own oppressor, Yoon Bum will come to know abuse and what the word “fear” truly means. Killing Stalking can be considered as a horror BL manhwa. Totally exceptional, it is literally one-of-a-kind. While reading it, you can taste the same fear Yoon Bum feels. Sangwoo's madness, then, is depicted wonderfully: we can see his facial expression changing and have goosebumps from head to toes, as he seems to become alive. The answer as to why Killing Stalking is so popular, lies in the art style which is absolutely magnificent, full of details and wonderfully colored, and the way its characters are thoroughly analyzed. Mental illness is no joke, and in Killing Stalking it is depicted as cruel as it is. This BL manhwa is not for the weak of heart; bloody scenes, gore and violence will be ever present. But if you decide to embark on this ship, you will be rewarded with an amazing story impossible to forget! What is a Blood Bank? Well, it is a bank where vampires go to buy blood – human blood, of course. This story revolves around Shell, a vampire who goes back and forth from the bank where One – a human banker – works. Shell's facade is that of a rich, spoiled young master, but the truth lies elsewhere. When he falls in love with One, Shell's true character pops up and One will be forced to reconsider his opinions about the vampires. Their relationship will face a lot of hardships, but will their deep feelings for each other prevail in the end? 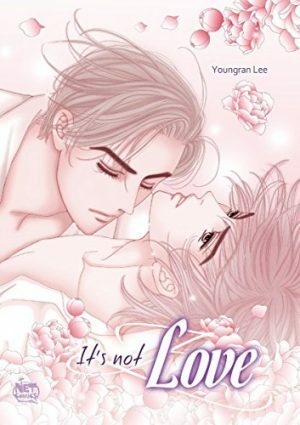 If you are searching for a fluffy, funny BL manhwa, here it is! Blood Bank, with a solid plot meant to uncover One's past and true origins, is full of hilarious moments, and touching ones. 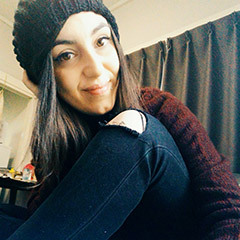 Shell, the vampire who is supposed to hate and use humans, is naive and sweet as a piece of cake; One falls in love with him in the blink of an eye and then the cliffhangers chapter after chapter will do the rest. As for the art style, it is a feast for the eye: full of details and very neat. Blood Bank is that kind of BL manhwa that gives you everything you want in a BL: hotties, a fluffy love story, boy-on-boy action and hardships leading to a most desired happy ending. Don't hesitate; give Blood Bank a try! We end our Korean trip among BL manhwa with a milestone of this genre. Totally Captivated is an unforgotten, and unforgettable masterpiece by Ha Jin Yoo. This is a story revolving around Ewon Jung, whose only fault was cheating on his boyfriend Jiho – maybe more than just one single time. Because of his mistakes, Ewon Jung is forced to work for Jiho's new boyfriend – Mookyul. There's just one problem, Mookyul is a Mafia Boss! And when he takes an interest in Ewon Jung, and dumps Jiho, more problems arise... How will the poor boy survive, among traitors, criminals and the shadow of Mookyul haunting him? Totally Captivated deserved the 1st position, from the plot to the art style, as it is a BL manhwa worth your time and leaving you craving for more, even though its happy ending is perfectly satisfying. What makes this BL manhwa worthy of praise is that the artist describes the situations with a lighthearted spirit, able to make you smile even during a sad event. Ewon Jung is a relatable character, and you will find yourself cheering for him from the beginning until the end. Mookyul: the mean and spoiled Mafia Boss? You'll see his facade crumble, turning the determined, unfazed man into a little child not knowing how to deal with his own feelings. Totally Captivated is a BL manhwa with a solid plot, depicting the Korean mafia doings, sprinkling everything with humor and shrewd comments. Ewon and Mookyul's relationship develops slowly, but surely and through hardships and misunderstandings they will have their deserved happy ending. If you still haven't read it, it's time for you to catch up with this amazing story! With our mafia boys, we ended this ranking. We really hope you'll find it useful, somehow. These are only ten among all the wonderful BL manhwa that really deserve attention out there. We tried to put in this list a range of different plots and themes, so if you are approaching BL manhwa just now, you can pick one of these up according to your preferences, while if you are already into them, maybe you'll discover some works you didn't know. Hoping you enjoyed this trip among Korean hotties who gave us a very good time, we remind you to share your thoughts in the comments below!